Shorty fenders isn't the only thing that makes this different from the others. 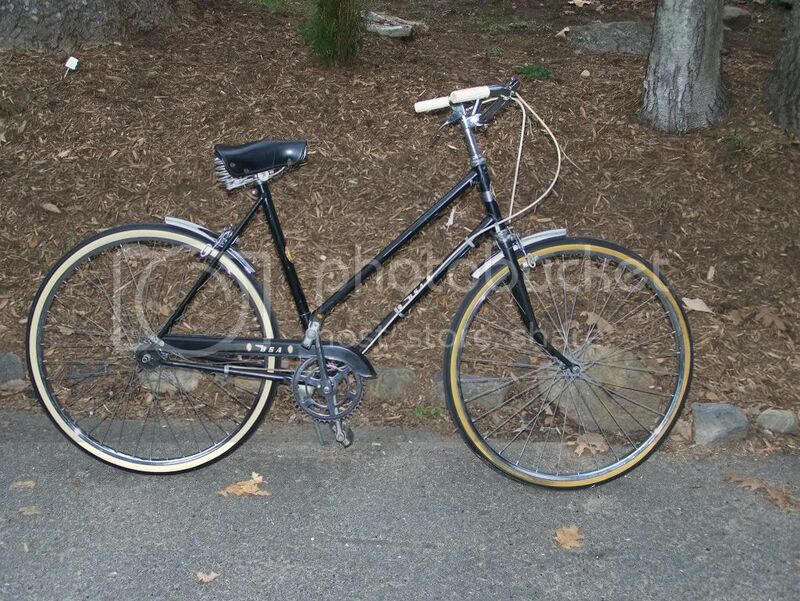 No chain, no indicator chain, and mismatched tires separates this mutt from the other $150 bikes. OBO? $25? Super light 3 speed with chrome shorty fenders makes this bike a little different from the others..email for details..$150 or best offer.